Welcome to MuxMC's new Store! 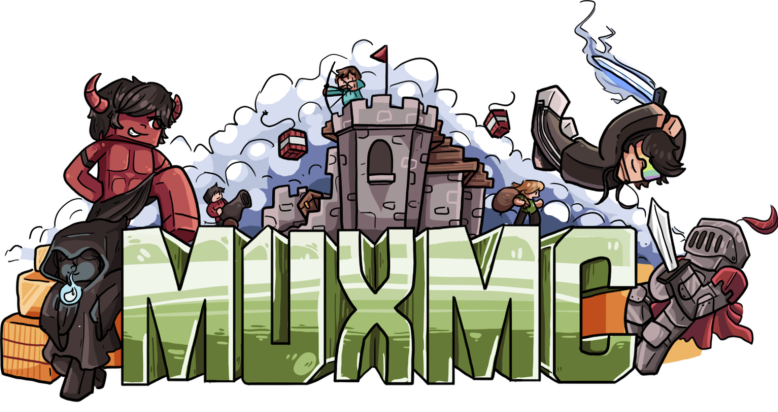 Thank you for taking an interest in MuxMC and wanting to support and strengthen our small but cozy community's goals and visions! All payments will be credited within 5 minutes. Payments using a Creditcard can from now on only be done using Stripe (No account needed). Donated 75.00 EUR this month.